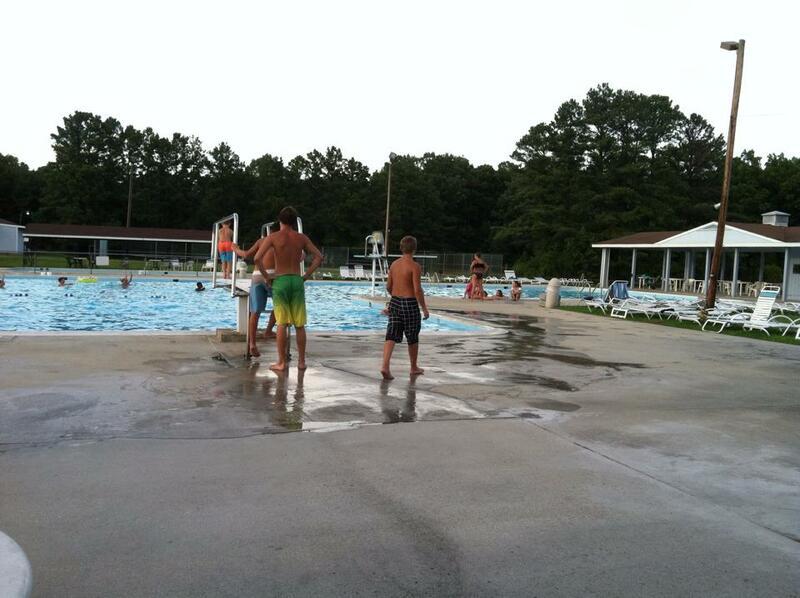 BATTLEFIELD PARK SWIM AND RACQUET CLUB! 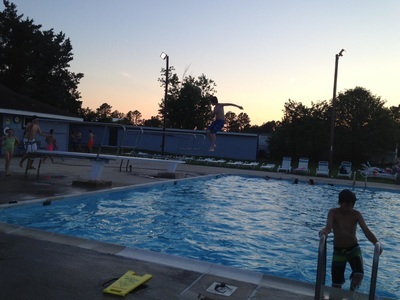 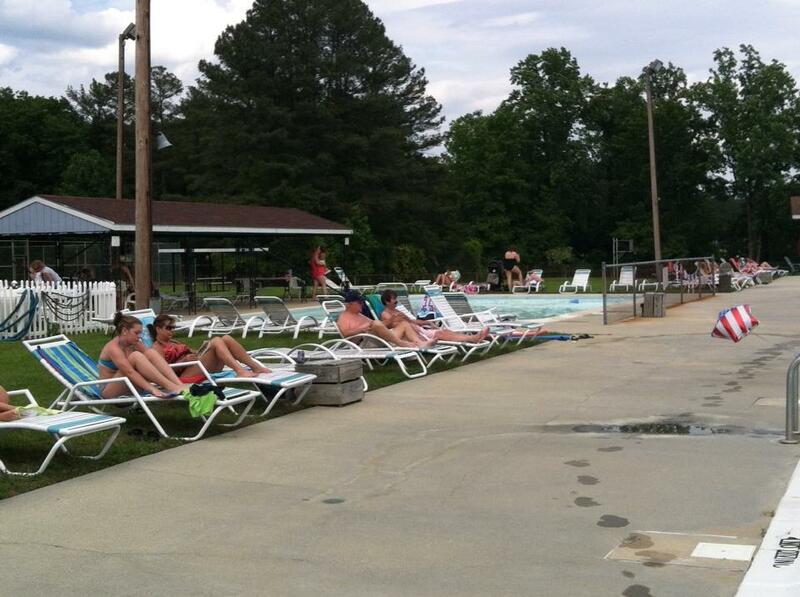 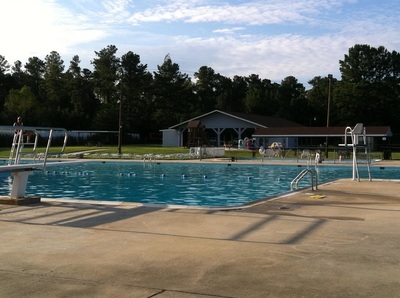 Battlefield Park Swim & Racquet Club is one of the largest outdoor recreation facilities in the state. We are located on the outskirts of historic Petersburg and are just minutes from Colonial Heights, Chester, Hopewell, Ft. Lee, Prince George and Dinwiddie. 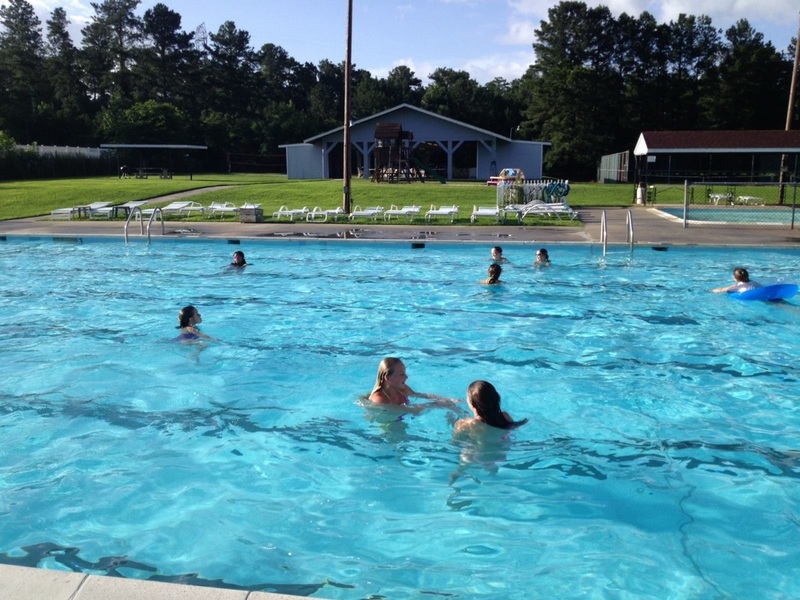 We have three ways to enjoy the water! Enroll in water aerobics or swimming lessons. Swimmers from ages 5-17 can enjoy competing on our swim team. Play tennis, volleyball, basketball, shuffleboard, ping-pong or horseshoes. 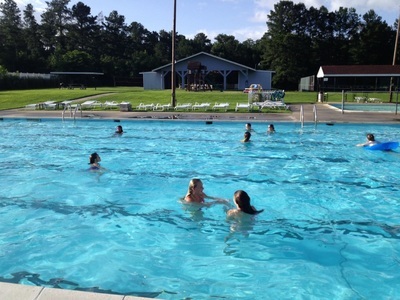 Enjoy holiday festivities for Memorial Day, 4th of July and Labor Day! 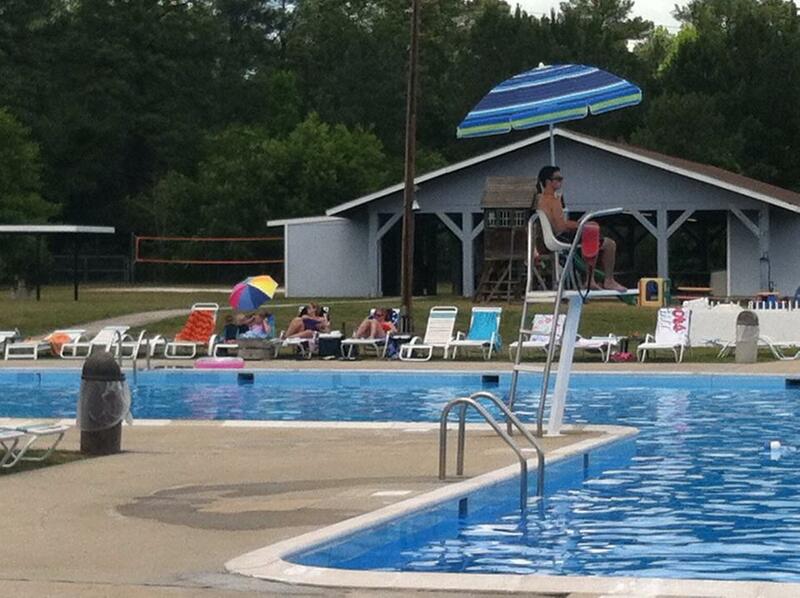 We CAN help to make your summer days the best they can be!